Macphun’s Luminar software is a full-fledged image editor. It’s got 41 different filters, ranging from the basic (brightness/contrast) to special effects (Orton Effect). 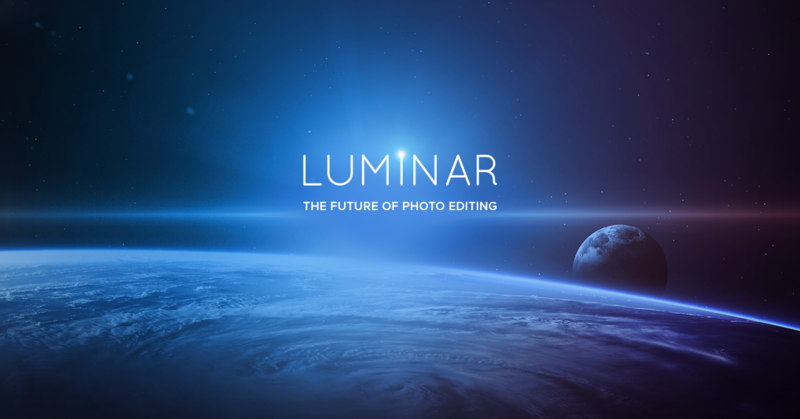 Workspaces allow you to customize starting points in Luminar by saving groups of filters together without any settings applied. This feature allows you to quickly access groups of filters and apply their effects to any image using settings you control. I’ve created four custom workspaces for use with Macphun’s Luminar. You can download them for free; simply use the “add to cart” button and follow the free checkout process and you’ll get a download link sent to you. Detail: Enhance details and create unique textured effects by combining the power of multiple detail enhancement filters. Download and unzip the Jason Odell Luminar Workspaces folder and save it to your computer for safekeeping. Open the Workspaces folder from the stand-alone version of Luminar. Copy the four workspace files (.lmws format) into the Workspaces folder. 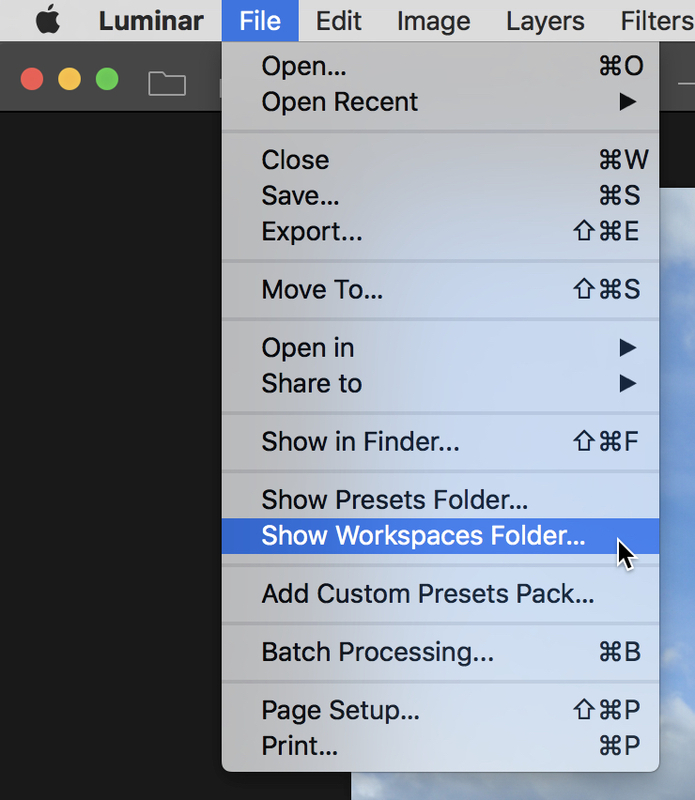 Drag the custom workspace files into the Workspaces folder. 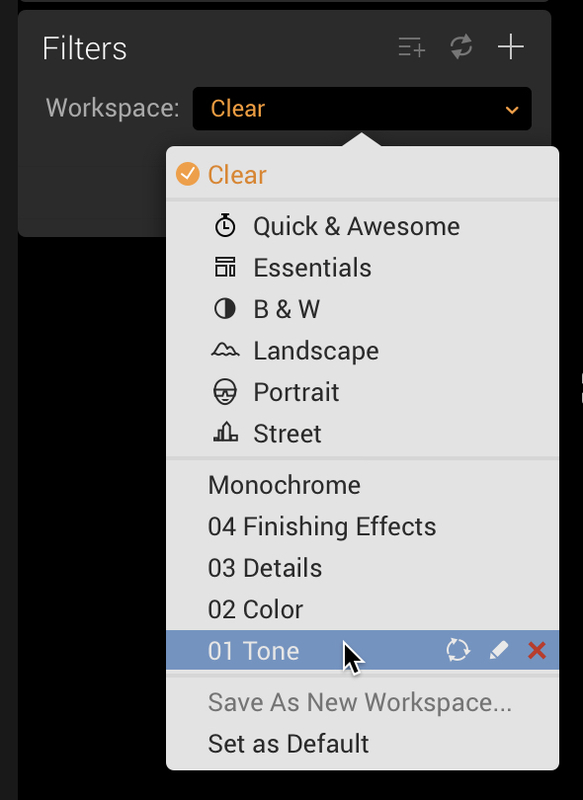 You will now be able to access my custom workspaces by using the Workspaces drop-down list from the Filters Panel in Luminar.